Two great photos by Julian Buchanan. 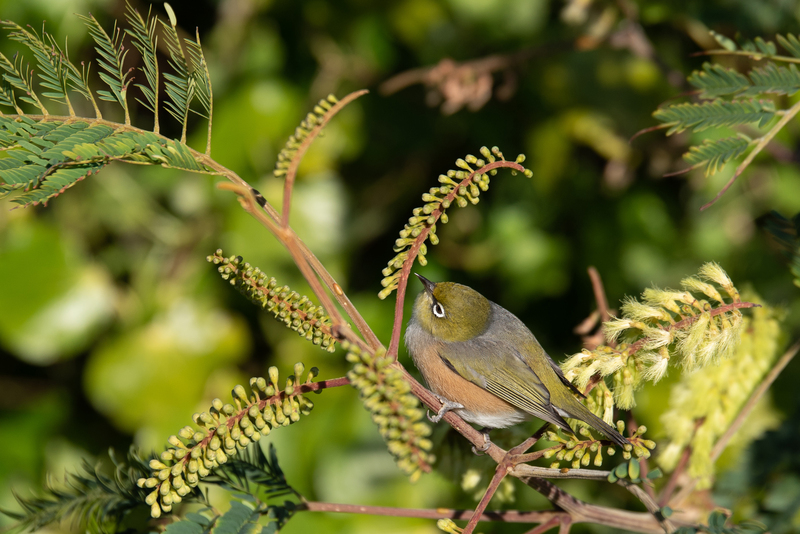 Did you know it was here in Waikanae that Silvereyes were first observed breeding after they introduced themselves to New Zealand in the 1850s? Never having seen them before, Maori called them ‘tauhou’, meaning ‘stranger’. Another name is ‘Blight Bird’ because of their very useful liking for garden pests such as aphids and greenfly. They also help with pollination, so really should be forgiven for the little fruit they might take. They did make a hellofa dent in our figs earlier on and now going through the mandarins like no tomorrow. Its a good time to put some sugar water syrup out for the bees though. I have tui, bellbirds and silvereyes coming to sugar water feeders (using bown sugar, 1 dessertspoonful per 100 ml water). 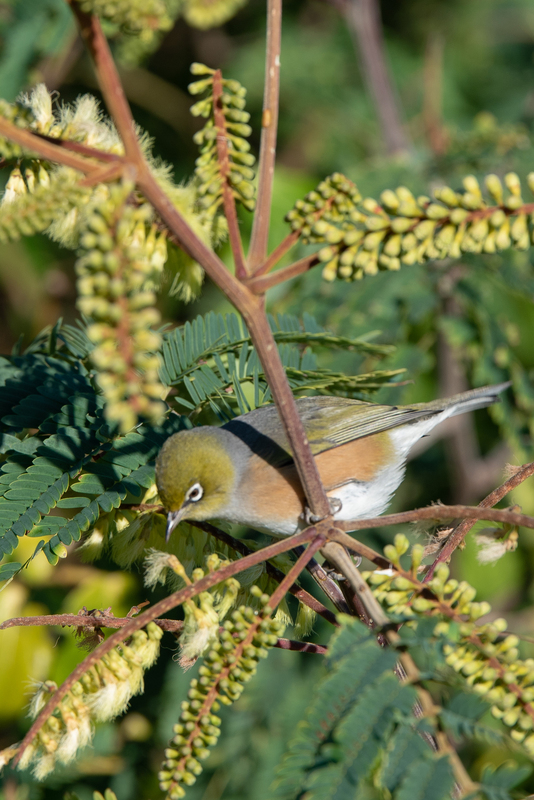 That maybe why the silvereyes don’t bother with the mandarins growing nearby. Have to admit they did love the figs in another garden, though!